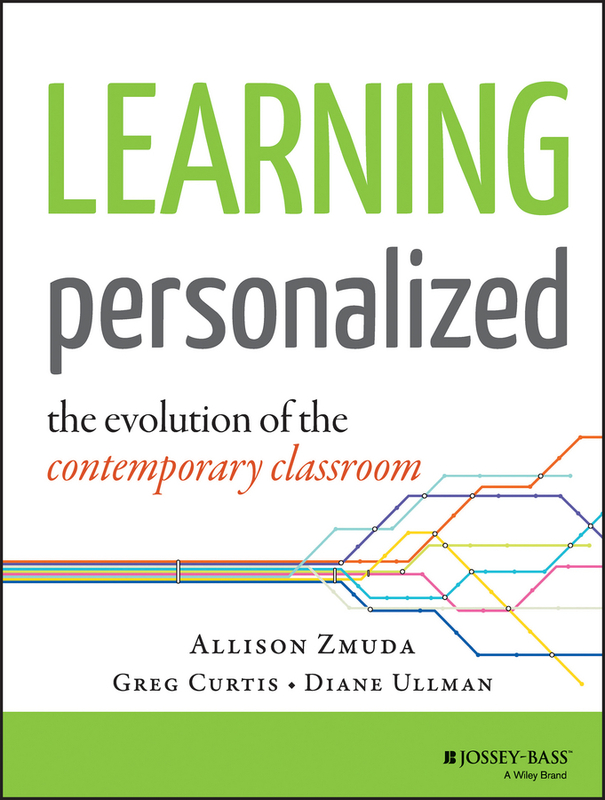 A real-world action plan for educators to create personalized learning experiences Learning Personalized: The Evolution of the Contemporary Classroom provides teachers, administrators, and educational leaders with a clear and practical guide to personalized learning. 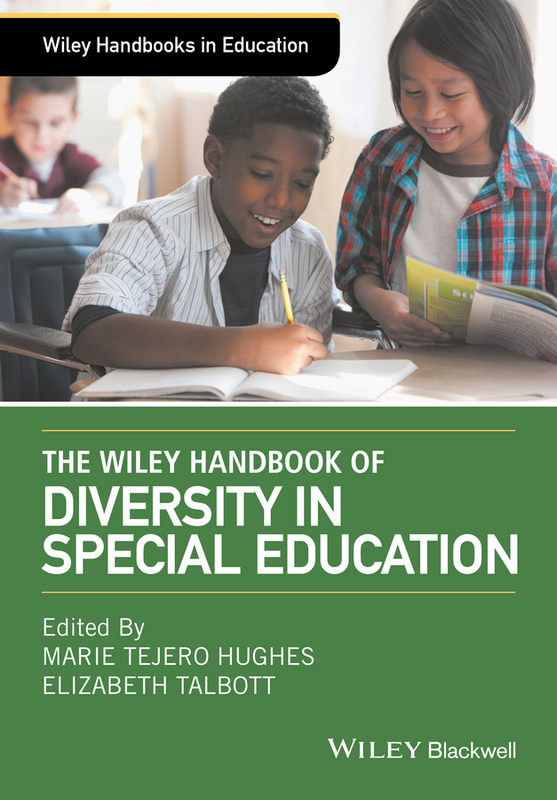 Written by respected teachers and leading educational consultants Allison Zmuda, Greg Curtis, and Diane Ullman, this comprehensive resource explores what personalized learning looks like, how it changes the roles and responsibilities of every stakeholder, and why it inspires innovation. The authors explain that, in order to create highly effective personalized learning experiences, a new instructional design is required that is based loosely on the traditional model of apprenticeship: learning by doing. Learning Personalized challenges educators to rethink the fundamental principles of schooling that honors students' natural willingness to play, problem solve, fail, re-imagine, and share. This groundbreaking resource: Explores the elements of personalized learning and offers a framework to achieve it Provides a roadmap for enrolling relevant stakeholders to create a personalized learning vision and reimagine new roles and responsibilities Addresses needs and provides guidance specific to the job descriptions of various types of educators, administrators, and other staff This invaluable educational resource explores a simple framework for personalized learning: co-creation, feedback, sharing, and learning that is as powerful for a teacher to re-examine classroom practice as it is for a curriculum director to reexamine the structure of courses.